SitePRO is our Graphical User Interface software which connects directly to the controller for a graphical representation of devices, alarms, power readings, values and much more. 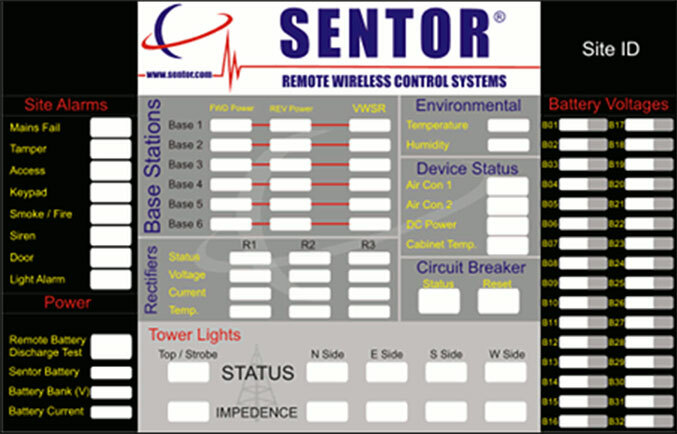 SitePRO is also used for adding and removing inputs and/or outputs to a unique identifier, (such as input 5B or Output 4A) that enables SitePRO to easily control and monitor the device/s connected. SitePRO also provides scenario programming, which is the ‘BRAINS’ within the controller that will control and monitor your site independently. Scenario’s created within the SitePRO, when connected to a controller, will be saved to the memory enabling the controller to be as intelligent or simple as your site requires. Demonstration of a typical site using SitePRO.